This is the story of Jayden John Singer, a handsome, smart, funny, and full of life 3 year old boy who was stricken with Bacterial Meningitis. This is his long journey on the road to recovery. Hopefully you will enjoy Jayden's story, learn something, or just realize how important life, love, family, friends and faith is. 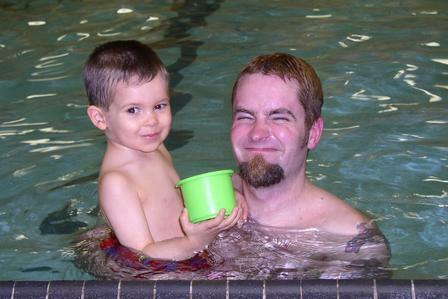 On April 7th 2004 Jayden was stricken with Strep pneumonaie bacterial meningitis. It started out as vomiting and Jay was taken to his pediatrician who recommened he go to St. Joes Paterson hospital for further observation. After a few hours in the hospital Jayden became dehydrated and lethargic. At this point meningitis was suspected and Jayden was slipping into a coma like state. After 3 weeks in P.I.C.U. he suffered 2 strokes, seizures, kidney and liver failure, right side paralysis and severe brain trauma. Defeating the odds Jayden survived thanks to some amazing prayer and support. 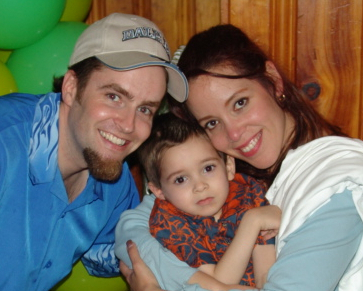 Jayden then went to Childrens Specialized Hospital in Mountainside NJ. And that is where the updates began from Andy & Jenny, Jay's dad & mom. These updates serve as a log of progress and a therapy for mom and dad to release their emotions and a reminder. Laughter is the best medicine!! PLEASE INFORM YOURSELF AND YOUR FAMILY ABOUT MENINGITIS. You can find me Andrew Singer on Facebook here. 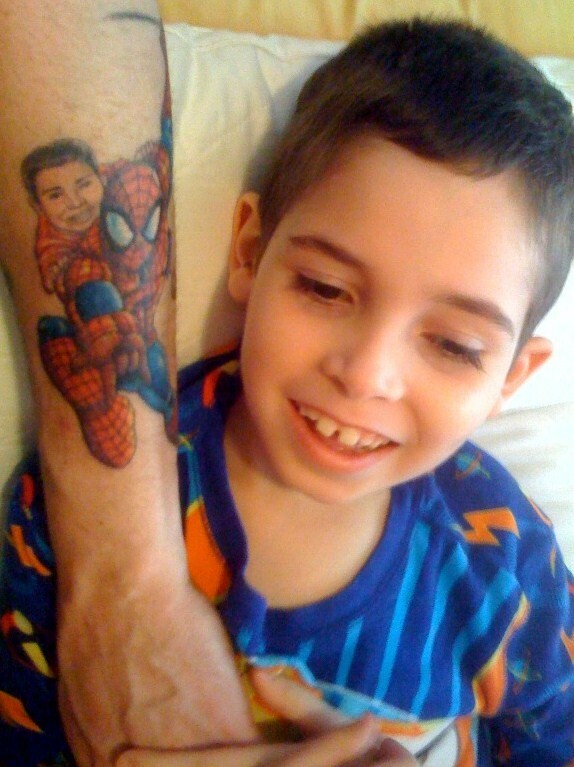 My new Tattoo of Jayden on Spidermans back! 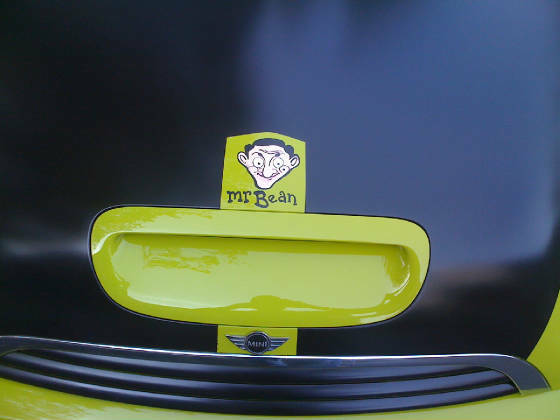 Just had to build a tribute car to the man who makes us laugh so much.